Playtex® PlayTime™ Cups with Twist ‘n Click™ Technology - Frugal Mom Eh! We used to have a major problem with leaking sippy cups. At one point a day didn’t go by without finding either a sippy cup sitting on my couch with a large puddle of milk leaking from it or a sippy cup thrown from a high chair with a growing puddle of milk surrounding it. Basically puddles of milk were ruining my life. A year ago I got to to test out a Playtex Twist ‘n Click PlayTime Spout Cup and it literally eliminated puddles of milk from my life. That cup is even still in regular rotation. 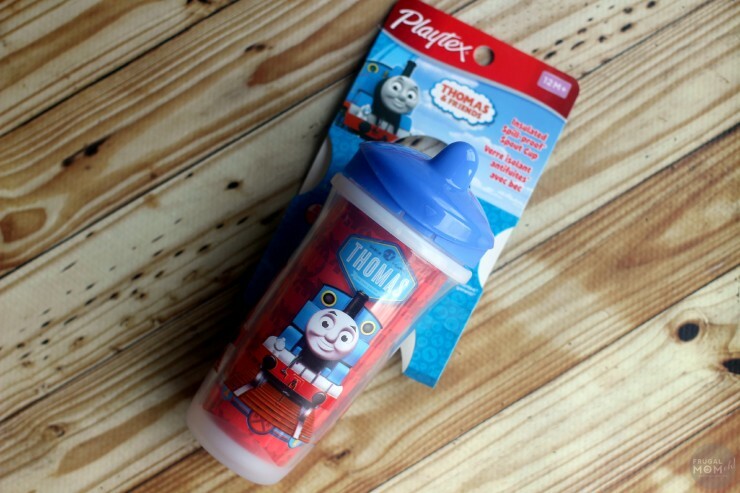 The Playtex® PlayTime™ cups are now available in four unique designs featuring Batman, Robin, My Little Pony, Thomas the Tank Engine (and Superman exclusively at Wal-Mart), making playtime even more fun for both moms and children! The Playtex® PlayTime™ cups still feature enhanced Twist ‘n Click™ technology and are still guaranteed to be 100% leak and break proof. 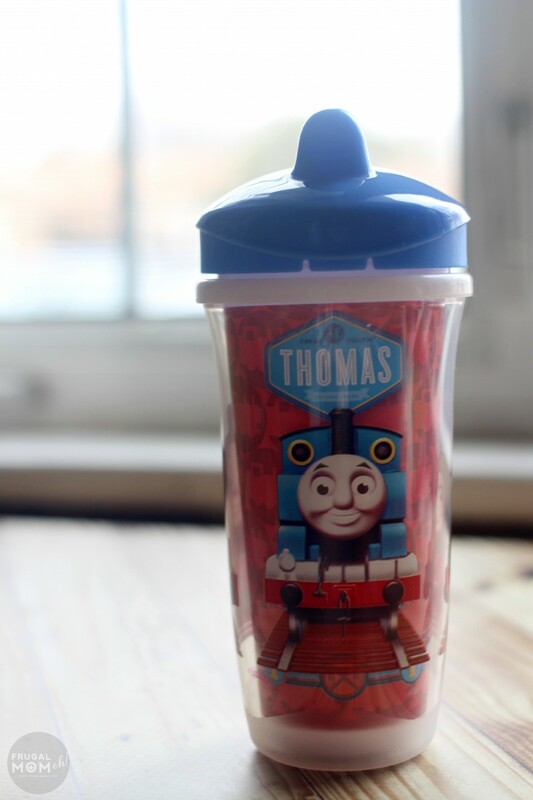 We were sent the Playtex® PlayTime™ Cup in the Thomas the Tank Engine Theme to check out with the girls. 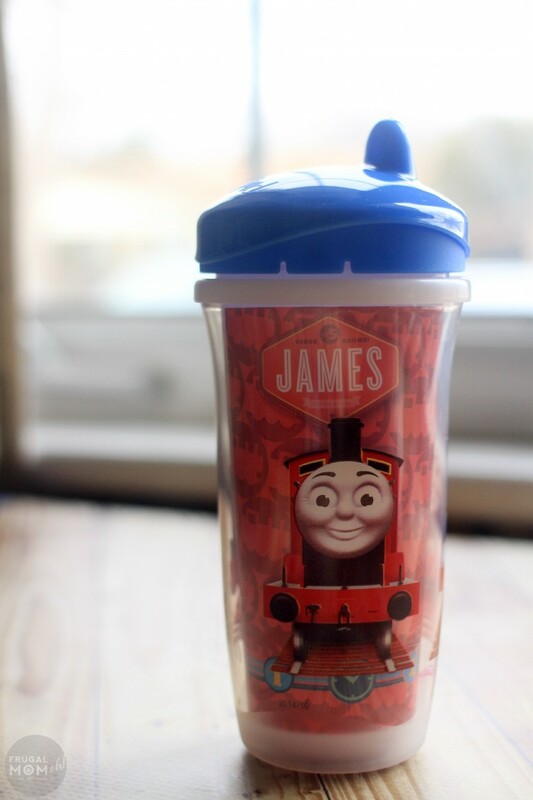 It features Thomas, Percy and of course James. 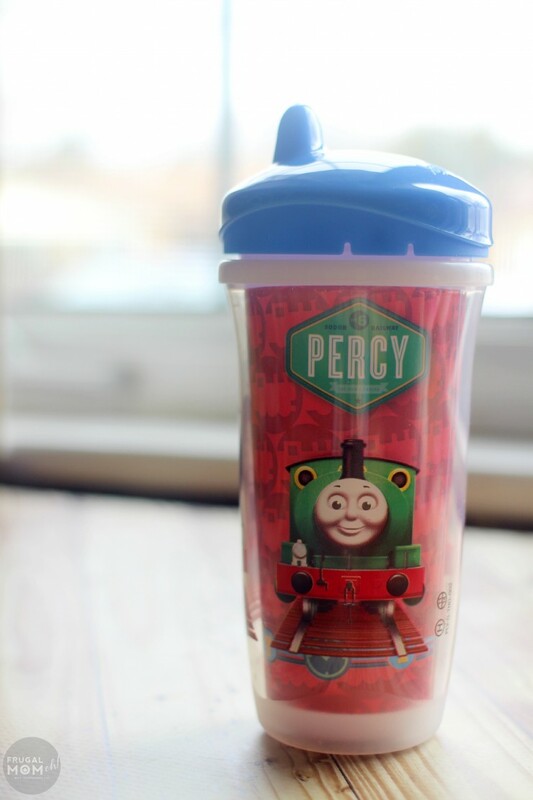 Perfect for any little Thomas the Tank Engine fan. I really like the style of valve Playtex uses for these cups. I find these super easy to clean up and the girls aren’t able to create puddles by playing around with the spout like they can with some of their other sippy cups. If you are new to the world of Twist ‘n Click™ Technology, it features an audible click that lets you know you’ve achieved the perfect seal. Just twist on the lid and wait for the loud click so you know the lid is secure. The threading is also super easy to use and I don’t find myself adjusting it a thousand times before getting it right. Keira is such a girly girl but she absolutely loves trains. 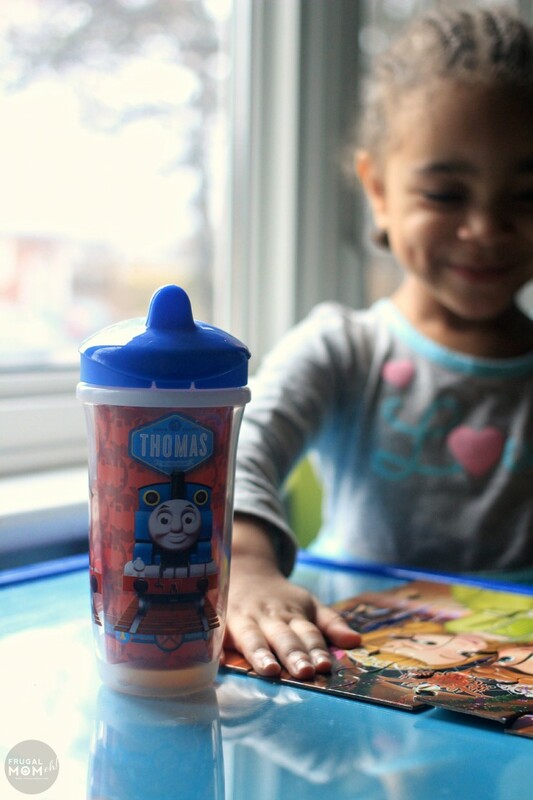 She was super excited to drink from the new Thomas cup. She was chattering on happily about it for ages after. 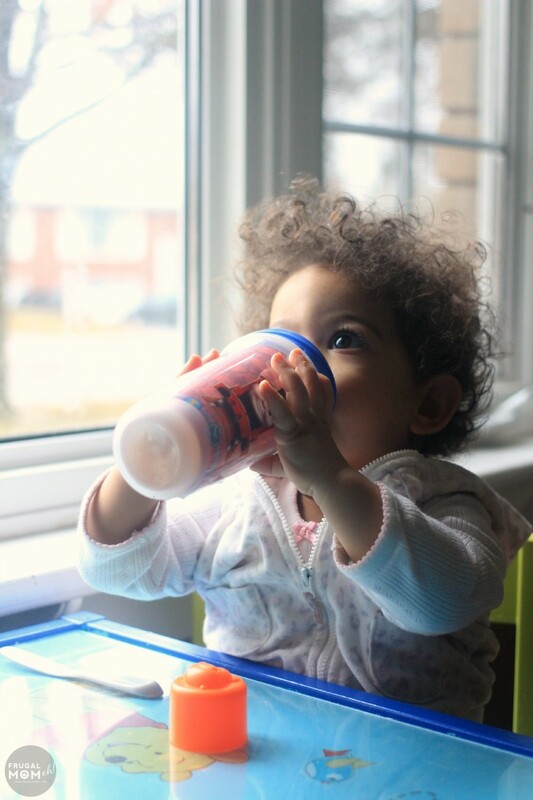 I love that these cups really don’t spill so I am comfortable with the girls carrying the sippy cup around the house – even in my sitting room. 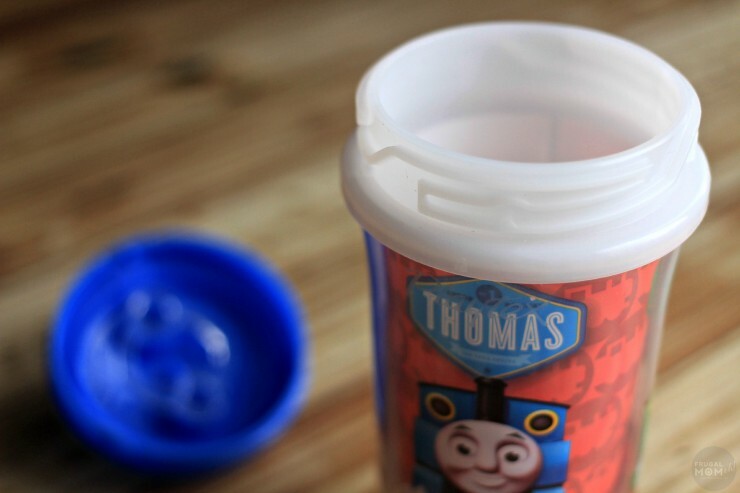 Like the Playtex® Twist ‘n Click™ PlayTime Spout Cup we already have, the Thomas the Tank Engine Playtex® PlayTime Cup also features double wall insulation so their water or juice is kept cold far longer with no sweating of the cup. I also never find a puddle underneath it. The Playtex® Twist ‘n Click™ Character cups are available at all major retailers across Canada for a suggested retail price of $7.99. 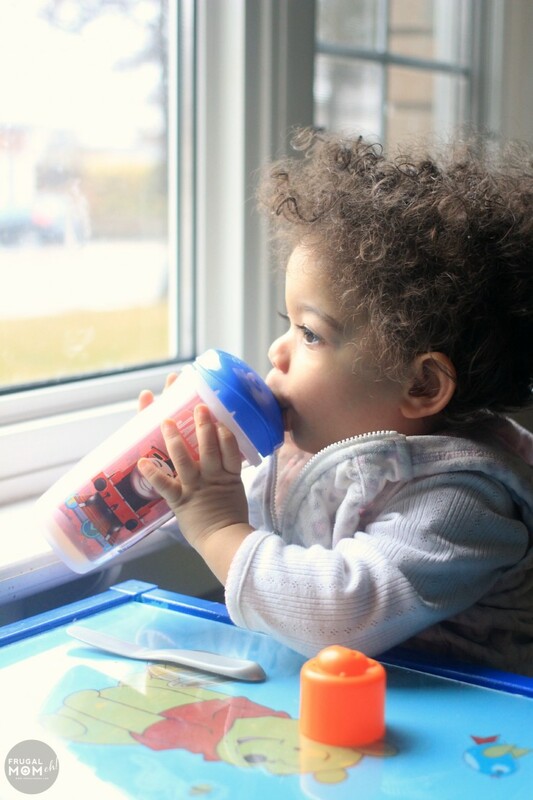 I have used these sippy cups before and they are great! The size is perfect for their little hands! I have some of their twist n click snack bowls! OMG those are wonderful!!! I seriously am not sure how us ‘old timers’ did things way back when lol. I haven’t seen the cups yet! But, I’m heading out shopping next week to pick up a few things for my granddaughter so we have toys/utensils etc for her when we get our visitation. I think these cups are a wonderful asset to busy Moms and caregivers. I have cleaned up many a spill from leaking cups. This is such a good cup to have on the market. I hope ‘Frozen’ characters will be on them next. 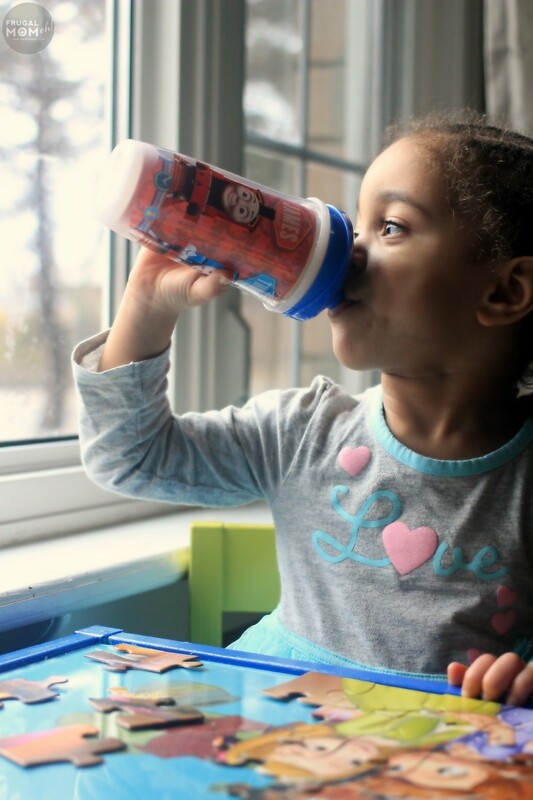 Thank you for telling us about these ‘playtime cups with twist n’ click’ technology. 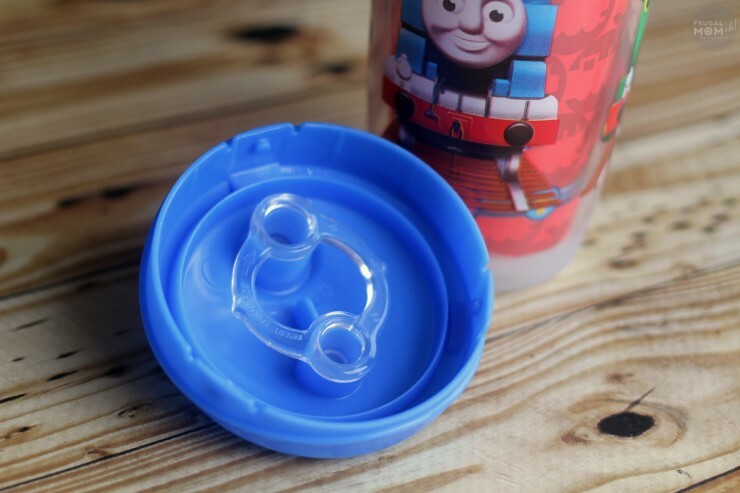 I find so many of the sippy cups leak no matter what I do so I like this new improvement, I will have to pick some up for my little guys. Love that they have Thomas characters on them. We love Thomas! 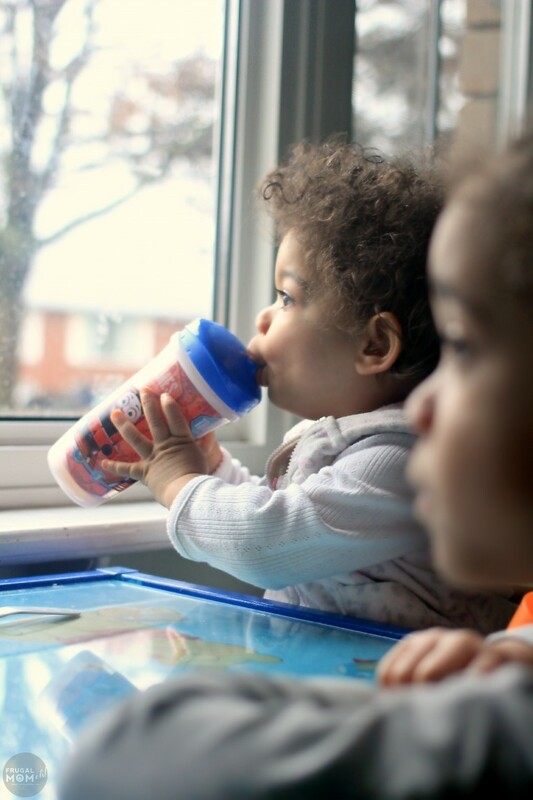 Any sippy cup that can’t leak is a huge plus, saving soggy clothes, table or floor which of course means more work for mummy. Those sippy cups are extra adorable! Wow am I ever even happier I picked these up for my grand baby to be! These cups are so impressive! They are so handy and are cute as well!